The Youth Workshop Landscapes Forum (GLF) is inviting future leaders to The Landscape Leadership Youth Workshop 2018. Take part in an amazing 4-day experience, consisting of an intense 2-day youth workshop and the 2-day GLF to be held at the World Conference Center Bonn, Germany. The Landscape Leadership Youth Workshop 2018 will include community building activities, thematic project teams, a knowledge marketplace featuring speakers from leading organizations and experts, 1:1 mentorship, an SDG workshop and sessions on how to facilitate, pitch, and design holistic projects. The Landscape Leadership Youth Workshop 2018 is an initiative by Youth Workshop Landscapes Forum (GLF) is the world’s largest platform designed to examine knowledge, share experiences and accelerate action by communities as they invest in and move toward more resilient, climate-friendly, diverse, productive, equitable and, thereby, sustainable landscapes. Founded by CIFOR, UN Environment and the World Bank, and with core funding provided by the German Government, the Global Landscapes Forum is scaling up to engage one billion people in realizing their local priorities, while at the same time contributing significantly toward the overall achievement of the Sustainable Development Goals (SDGs) and climate agenda. Since 2013, over 25,000 stakeholders from more than 3000 organizations and 110 countries have engaged with the GLF both in person and online, with stakeholders from the community and indigenous people’s organizations, finance, civil society, government, media and youth groups. The GLF Community is founded on four principles: connecting, sharing, learning and acting. The vision considers people first and recognizes that people acting together drive change. The GLF believes in the unique change-making capacity of young people and seeks to foster a strong youth community of practice through the Youth in Landscapes Initiative and the execution of youth-led programs. 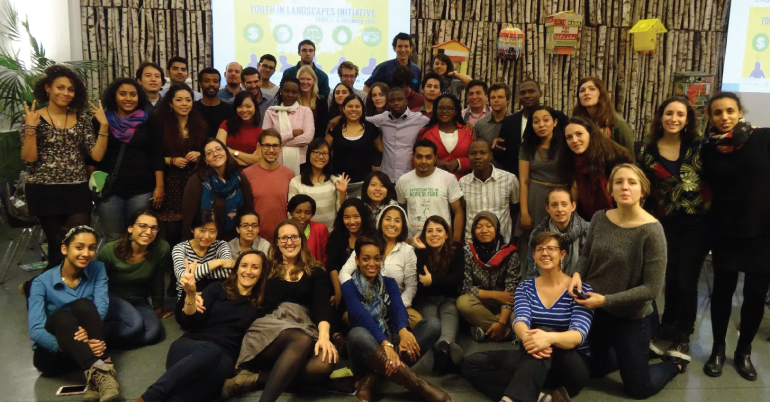 The Youth in Landscapes Initiative (YIL) is a partnership for young landscape leaders currently coordinated by the Young Professionals for Agricultural Development (YPARD), the International Forestry Students Association (IFSA) and the Global AgroEcology Alliance (GAEA). 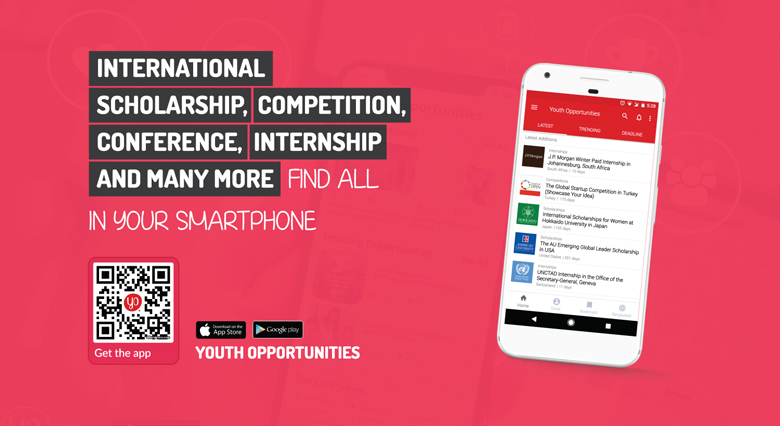 YIL exists to unite and empower youth (aged 18–35 years) from diverse backgrounds around the world to have a voice, learn and effect positive change in their landscapes and livelihoods. YIL accomplishes this through a focus on leadership training, capacity building, community building, mentorship and fostering intergenerational dialogue. Limited funding for travel are available for selected workshop participants based on need and location. Waived registration are available for selected workshop participants based on need and location. Demonstrated commitment and/or leadership to a cause (rights, climate change, land management, agriculture, oceans, food, forests, and related topics to sustainable development). Aged 18-35 years of age. Tell why you want to be a landscape leader in a 60-second video. Tag the GLF on Facebook or Twitter (@GlobalLF) and use #thinklandscape.